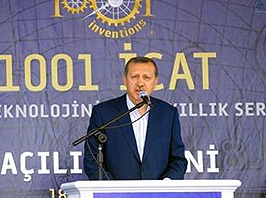 By personal invite from Turkish Prime Minister Recep Tayyip Erdoğan, 1001 Inventions launched the block-buster exhibition at the historic Sultanahmet Square in Istanbul on 18th August 2010. Hot on the heels of the record-breaking residency at the London Science Museum, the global tour began with Istanbul the ideal first host city as the exhibition formed part of the ‘Capital of Culture’ programme. 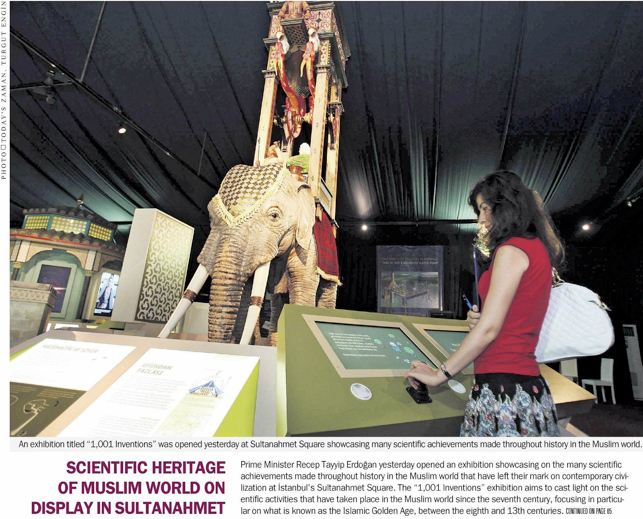 The 1001 Inventions exhibition was entitled ‘1001 ICAT BILIM VE TEKNOLOJININ 1000 YILLIK SERUVENI’ and given an iconic position in Sultanahmet Square, nestled in between the Hagia Sophia and the Great Blue Mosque, two of Istanbul’s most famous landmarks. The exhibition was officially opened by the Turkish Prime Minister Recep Tayyip Erdoğan in a blaze of media attention during a gala opening ceremony. 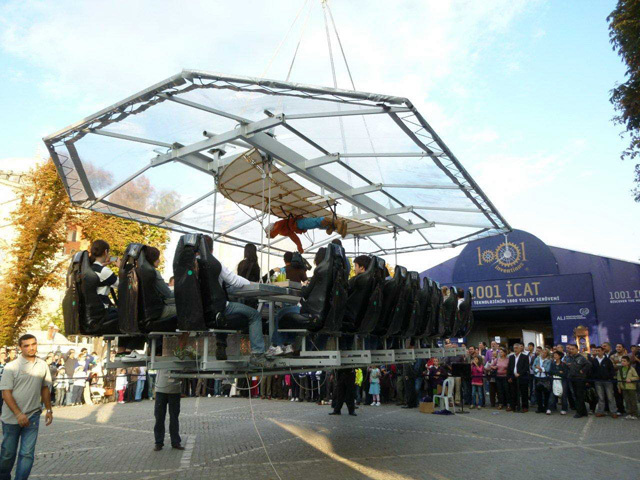 The 1001 Inventions exhibition, in partnership with the Prime Ministry and sponsored by ALJ Community Initiatives, ran until the 5th of October 2010 and achieved a staggering 400,000 global visitors during its short 7 week residency.